When someone asks me about what really makes me happy, I will tell them without hesitation; giggling with my grandson, shopping at the local farmer’s market with my husband and touring Tuscany. OK, maybe not only Tuscany because I’m very addicted to travelling and Italy in particular but Tuscany is way up there on my list of favourite culinary destinations. It is said that the best time of the year to visit Tuscany is in the Spring and the Fall and I couldn’t agree more. The time of year and weather are ideal for visiting olive groves and vineyards and for touring ancient churches and art museums. I’m really excited about Delectable Destination’s tour to Tuscany scheduled to take place this Fall. Tuscany in the spring is vibrant; the countryside is abloom with colour. The landscape is dotted with draping wisteria, drooping daffodils and oh, the poppies fields… breathtaking! I thought I was stepping into a Monet masterpiece the first time I laid eyes on them. 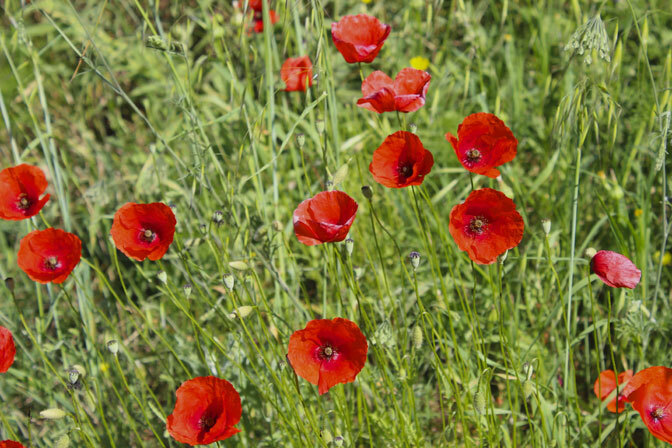 Did you know the poppy fields in Tuscany were the inspiration for some of Monet’s most famous impressionist paintings? The Fall is equally as beautiful, the landscape with spectacular colours and you can take part in the amazing Tuscan harvest season. Picking the olives or even truffle hunting. 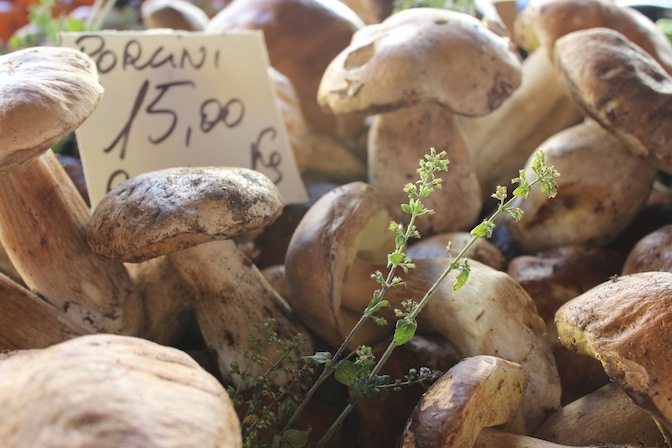 Mushrooms, truffles and chestnuts are in abundance at this time of year and dining at the local trattorias, is certainly a treat! Tuscany is at the heart of Italy, midway between Rome and Milan, and famous for art and architecture and of course, like everywhere else in Italy; its regional cuisine. The food of this region is in contrast to its rich historic culture. It is simple and rustic, revolving largely around the common man’s fare of beans, meat, olive oil, pasta and bread. But don’t be fooled by the simplicity of the main ingredients for they are gathered seasonally and put together in the most harmonious and enticing of ways. During our culinary travels, we will experience hands-on cooking classes at Villa La Quercia, a beautiful restored 17th century villa on the outskirts of Florence in the Chianti region. 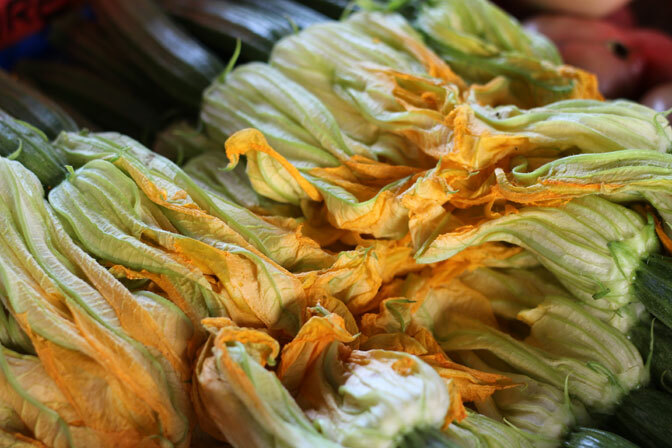 At “The Tuscan Table” hands-on cooking classes we learn to create authentic local dishes with seasonal produce and other delicious ingredients. 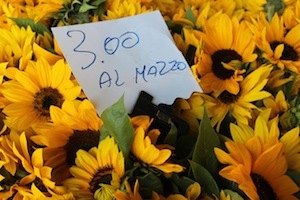 Recipes such as crostini, ribollita (one of my favourites! 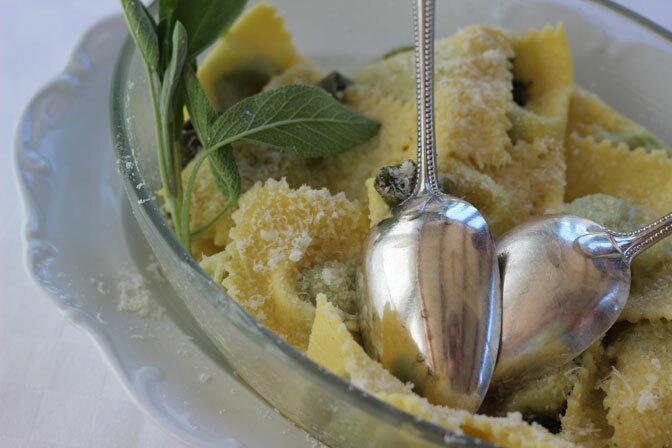 ), fresh pastas, classic ragu bolognese, hearty salads, perfect risottos and desserts. We will enjoy our creations together with wonderful Tuscan wine, relaxed conversation and surrounded by the beauty of the Chianti hills. Visiting exceptional vineyards for wine and olive oil tastings will also be part of our culinary week, as Tuscany is, after all, Italy’s leading wine region. 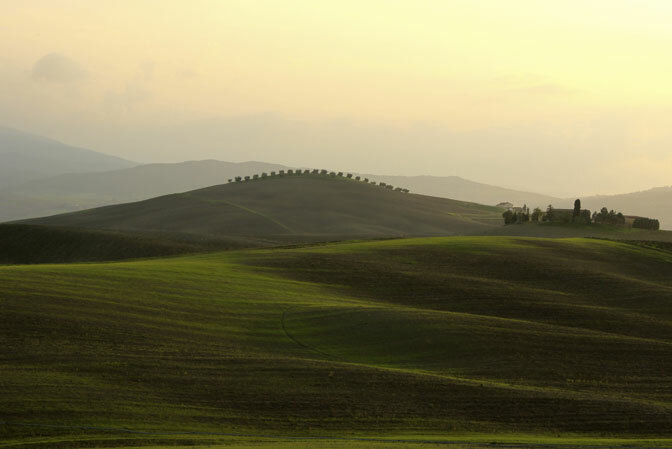 Visiting Tuscany is like walking into a Renaissance painting where time seems to stand still. 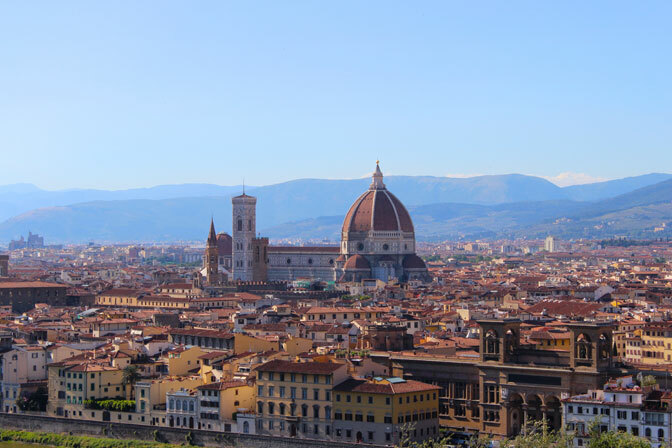 Of course, the beautiful city of Florence will be part of our itinerary but to truly uncover the essence of Tuscany, we will veer off the beaten track to experience the “True Tuscany”.